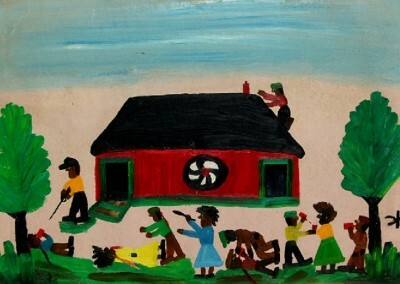 Hunter was born at Hidden Hill Plantation in Louisiana, where she worked the fields, raised seven children, and lived for her entire life. As a child, she attended a Catholic school, but quit at a young age and never learned to read or write. 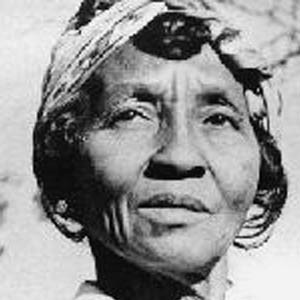 In the 1920s, Hunter became close with the mistress of the plantation, Ms. Cammie Henry. This relationship changed her life. Henry was a patron of the arts and encouraged Hunter. 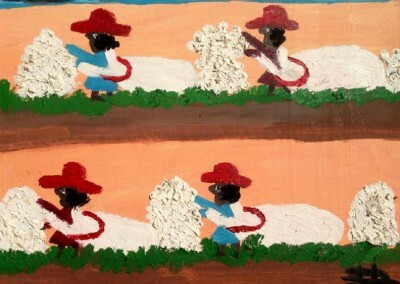 It was because of this encouragement that Hunter created her first quilts. 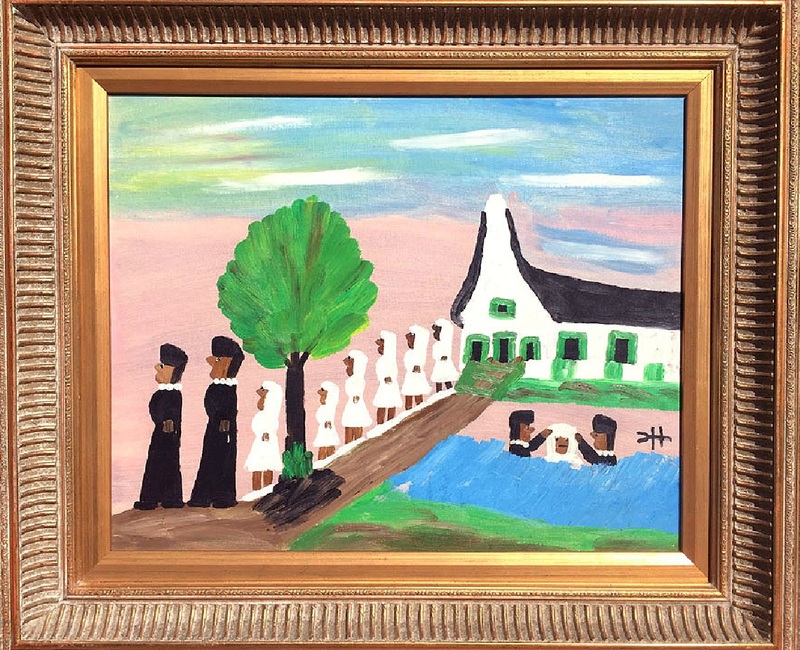 Through meeting many artist friends of Ms. Henry, Hunter became especially influenced by Francois Mignon. 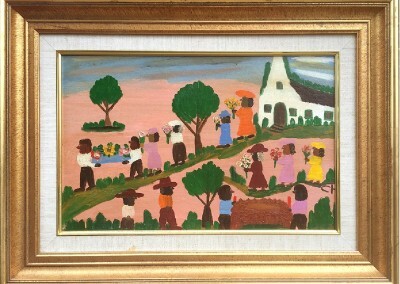 Under his tutelage she created her first painting in 1946 - it was an oil painting of a plantation baptism scene. 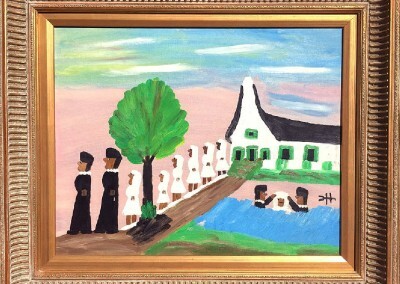 He encouraged her to try her hand at abstract art, but she preferred the folk art style. 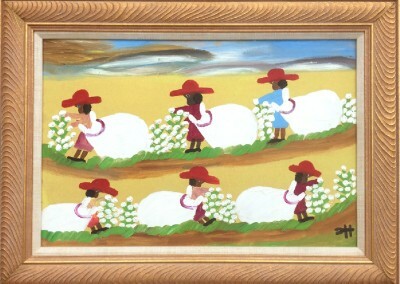 From 1950 on, Hunter was very prolific and over 4,000 plantation scenes. 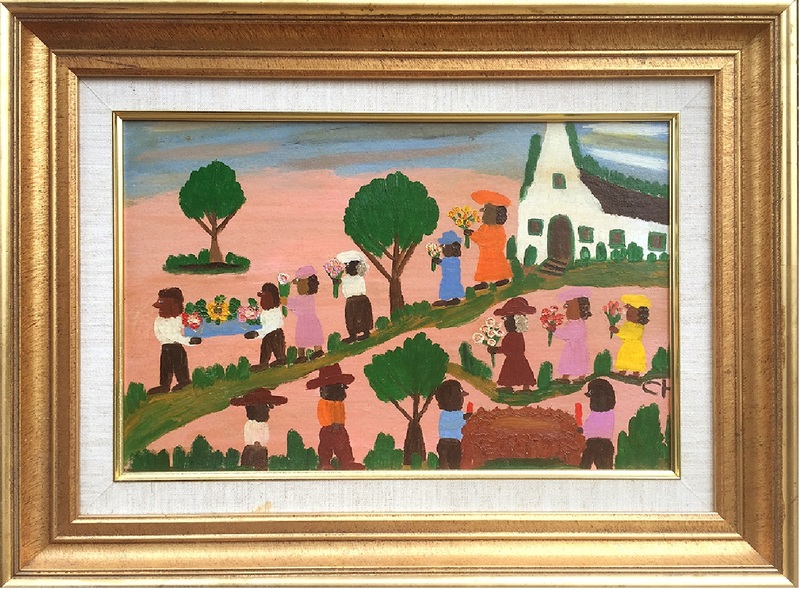 She sold her first paintings for as little as a quarter, but soon her work began to receive widespread attention. 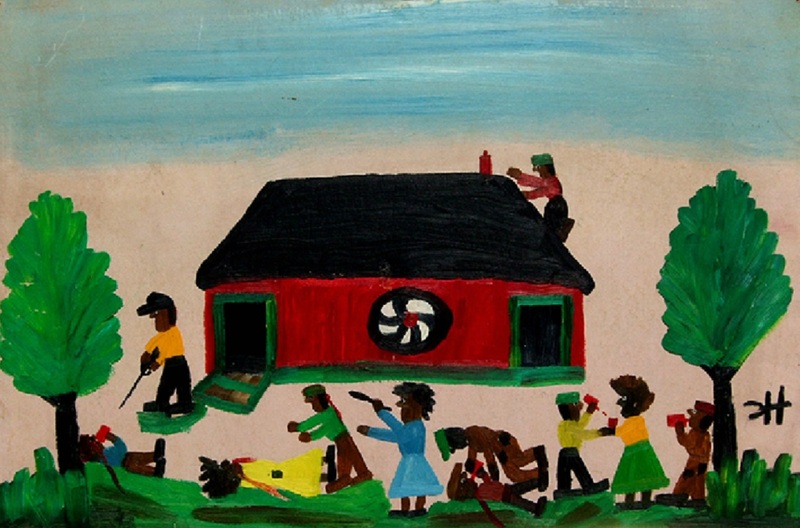 In 1956, Hunter had her first solo exhibition at the New Orleans Museum of Art. 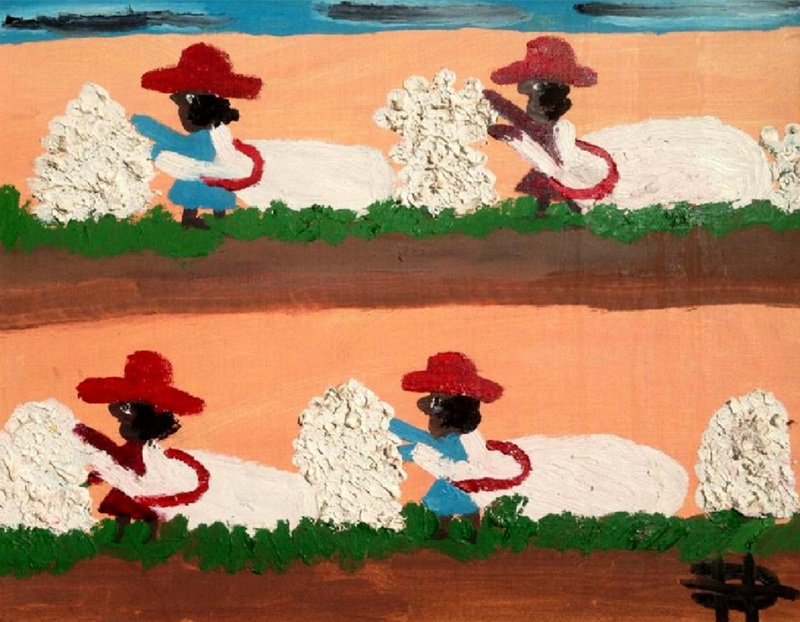 It was a milestone for Civil Rights - the first time a Louisiana museum had a show for a black artist. Unfortunately, Hunter had to view the show alone after hours, because African Americans were not permitted in the museum when white patrons were present. 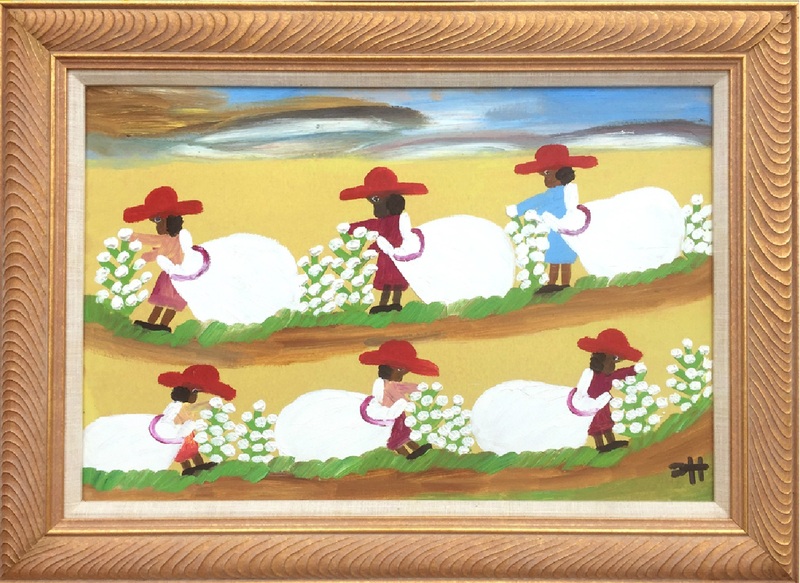 Her work belongs to many notable museum collections including: the National Gallery of Art, Washington D.C.; the California African American Museum, Los Angeles; the African Folk Art Museum, New York; the Dallas Museum of Art; and the Louisiana State Museum, New Orleans.